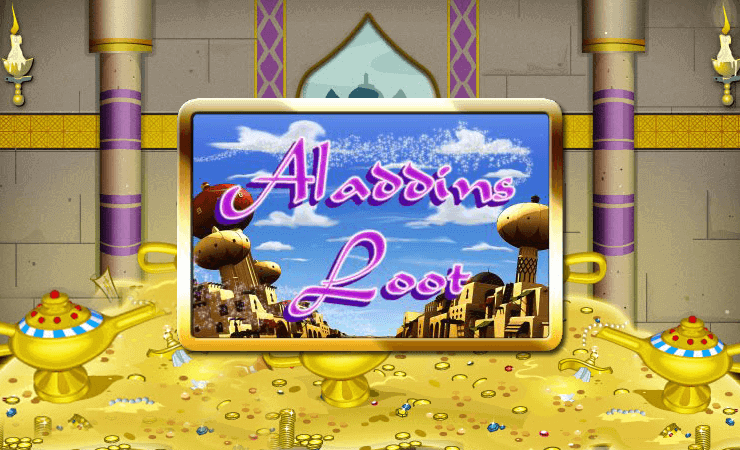 Aladdin’s Loot casino slot game is based on the famous tale, but more important, the Disney animation by the same name. We can’t see any Disney logo in the game, but hey, we are sure that Saucify online slots paid the required license fees. 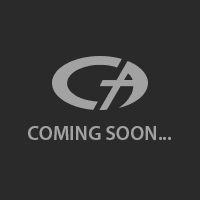 The graphics quality of the game is nice and the art style is good looking – since all symbols and background are taken directly from the movie, they better be. Aladdin’s Loot online slot game by Saucify is a classic video slot game and contains all the necessary features you expect from this category. The game has 5 reels, 3 slots, and 25 pay lines. There are nine symbols in total and only four of them are high-valued. These ones are shown with pictures related to the theme; such as the eager monkey, flying carpet, and the beautiful princess. Low-valued ones are in shape of numbers and letters. The payout range of the symbols is in between 10 and 2.000 coins. You need to land at least two of the same symbols on a pay line to get paid, but the more is better. The wild symbol is shown with a picture of Aladdin. It substitutes any other symbol in the game (except scatter) and pays up to 7.500 coins. There are two scatter symbols in the game and the first one is just for winning extra coins. This one is shown with the picture of the genie, and pays up to 2.500 coins wherever it lands on reels. (No need to be on a pay line, anywhere is fine.) The other scatter symbol is the magical lamp and awards 10. 15 and 20 free spins for 3, 4 and 5 scatters. During the free games, all multipliers raise up to x2. The coin value per spin can be set as 0.01, 0.5 or 0.10. The maximum bet costs 250 coins. Aladdin’s Loot is a fast, simple and easy-to-play game; which means it can be the perfect choice for beginners. If you like to play casino slots online and looking for a casual game, this one is a good alternative. But if you like your slot games innovative, it is best to look elsewhere. As always, try the free slots no download version first and decide for yourself!